Last November, Ryan Trey took to IG to tease a snippet of unreleased content. The song was eventually revealed in the months to come, as a collaboration with Bryson Tiller. 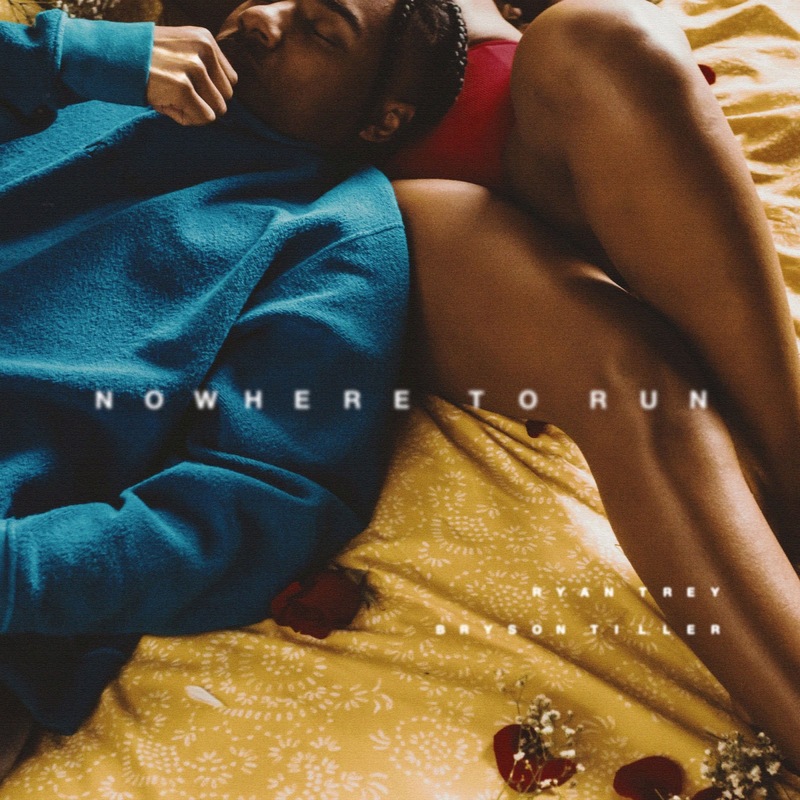 Well, the buzzing St. Louis artist drops his new “Nowhere to Run” cut, which you can a listen to it above.